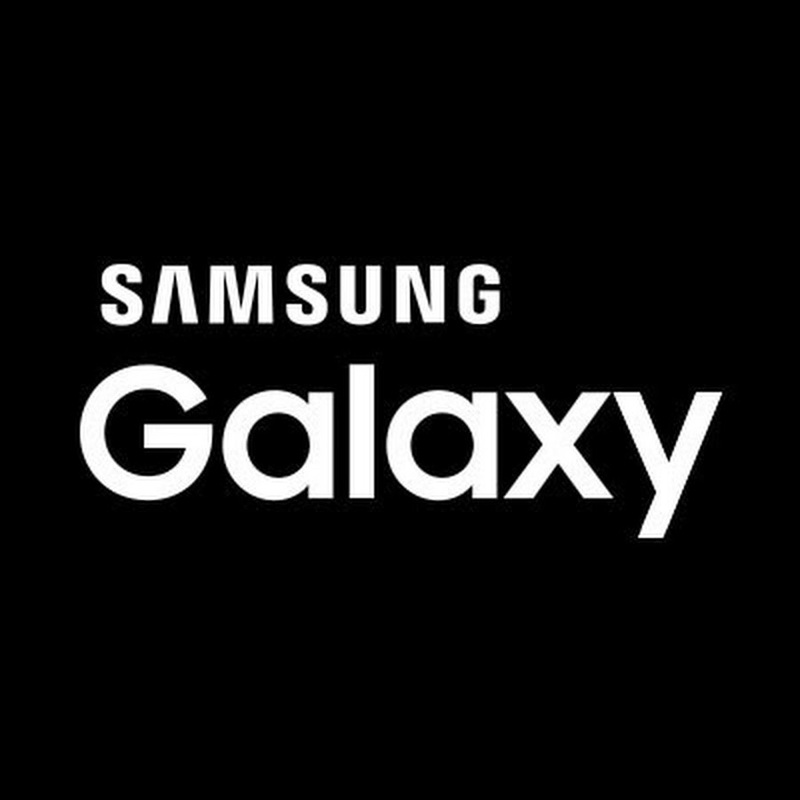 Samsung has confirmed that the Galaxy S8 and S8+ will be landing in India April 19 be precise. The confirmation came in the form of a tweet from the South Korean company’s India subsidiary. The phones will go on sale starting April 21, which is the global launch date. Pricing information isn’t currently known though. A quick look at Samsung’s official India website reveals that dual-SIM variants of the Galaxy S8 and S8+ will be available in the Asian country. The tech giant is currently accepting pre-registrations for the flagship in India.